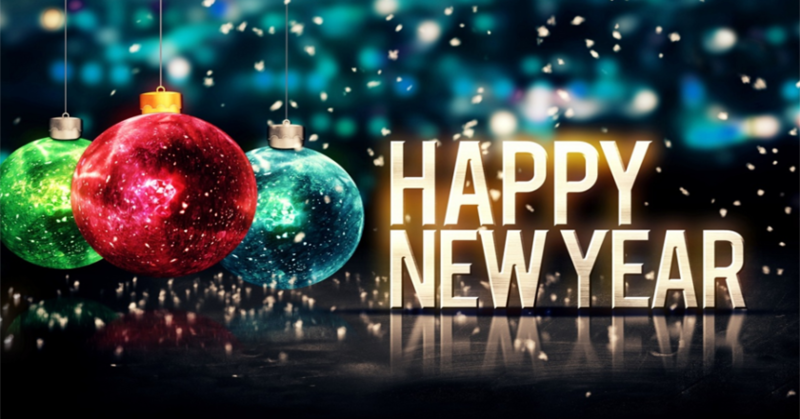 Wishing you good times, good cheer, and a memorable new year. The Pontiac Area Chamber of Commerce thanks you for your continued investment in 2016. We look forward to working with you in 2017. The Chamber office will be closing at 1 pm on Friday, December 30 and reopening at 8:30 am on Tuesday, January 3, 2017. 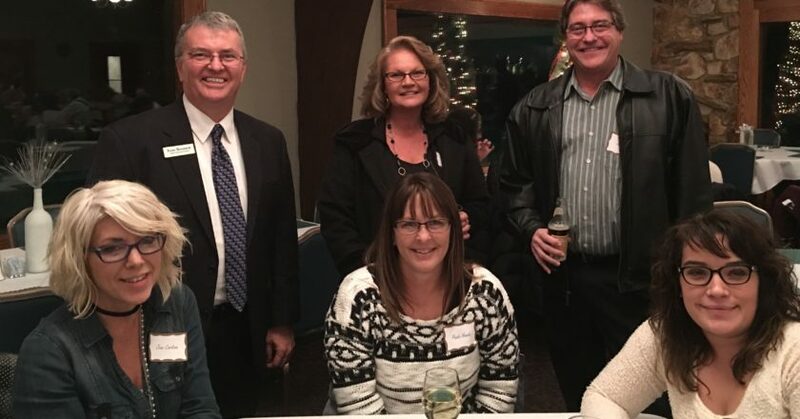 Calvert & Martin hosted their annual Mix & Mingle on Thursday, December 15 at the Elks Lodge. It was to honor Pontiac city employees, elected officials, fire & police departments. 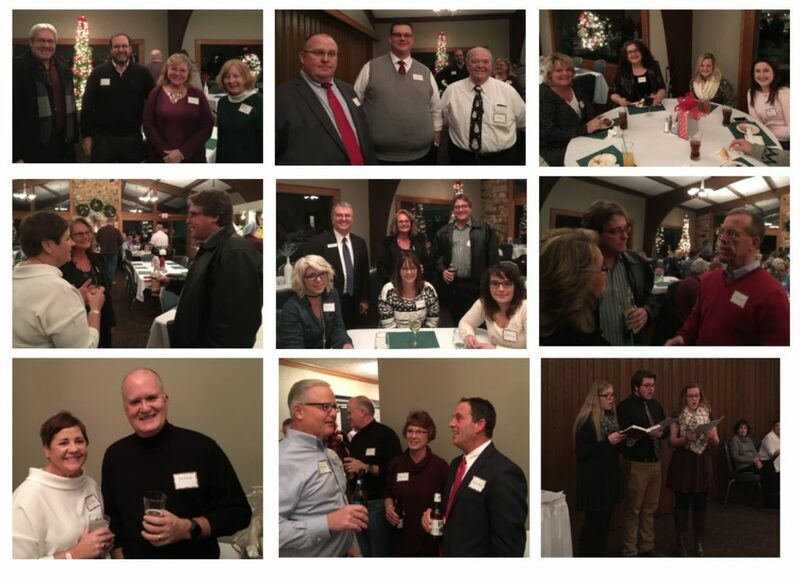 The evening was a great success with more than 90 people came out to enjoy an evening of socializing, great food and drink. What a fun evening. The next Mix & Mingle event will be on February 9 at the Animal Wellness Center. 3 Days Left for Shop Local Shop Chamber!! Shop Local Shop Chamber Is Back Just In Time For Holiday Shopping! It’s time to show our Chamber members how much we love them. During the July Shop Local Shop Chamber promotion, more than 850 receipts were submitted totaling more than $42,000. Our goal is to reach more than 1,000 receipts this December. Shop at local Pontiac Area Chamber of Commerce retailers November 25 – December 24 and submit your receipts! For every eligible receipt, receive (1) entry into the Shop Local Shop Chamber Sweepstakes. It’s that easy. Click on the link for complete Contest Rules, Shop Local Shop Chamber Contest Rules December 2016. No Purchase Necessary. Void where prohibited. Open to legal residents of the U.S. Sweepstakes begins 11/25/16 and ends 12/24/16. To enter must be 18 years or older. Sponsored by Pontiac Area Chamber of Commerce.